Star Auto Parts Trading co.
of automotive spare parts trading. Weichai is one of the biggest engine manufacturer of China for trucks, buses, construction machinery, marine power, power generation,.etc. We are a company who does export spare parts OPEL and VOLKSWAGEN to different countries. please kindly contact us by. We would like to introduce Chassis Brakes International one of the world’s three largest manufacturers of automotive foundation brakes and components. Dwit Auto Co., are professional manufacturer for piston ring,piston,cylinder liner,engine bearing and other engine parts . In the field of commercial agencies and its basic scope of operation is in the field of power transmission. The most reliable source of Automotive spare parts since 1990. Calmet is the leading iron casting exporters from India .We are the low cost casting supplier in China and India. We are Manufacturer, Exporter/Seller of all type of Nozzles, Elements, Delivery Valves, Fuel Injection equipments. 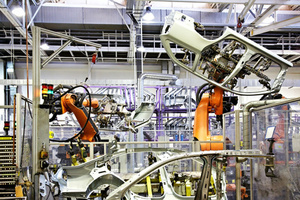 The companies form a part of the global supply chain for the majors like Toyota, Mitsubishi, Nissan and Isuzu. Traders exploit heat wave currently affecting Egypt to raise tyre prices. 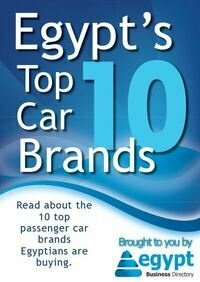 Egyptian market consumes 5m tyres per year, says regional General Manager.